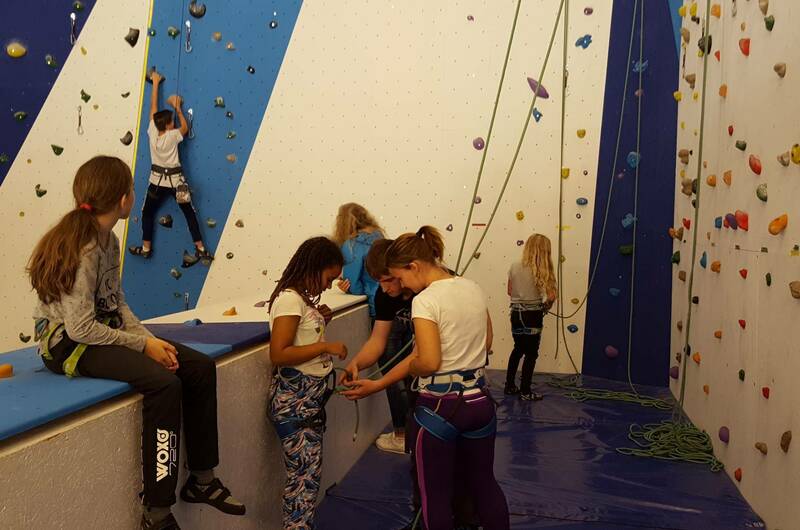 Our intro to climbing tasters will get you on the wall, with one of our experienced instructors looking after you. With climbs set to suit all levels of experience and ability, this is an experience suitable for all. Intro to climbing tasters are perfect for adults and children alike. They are group lessons, with a maximum of 6 people. Duration: 1 hour. After the session you are of course welcome to continue climbing on the bouldering wall, or explore the Norwegian mountaineering centre further.